← Virtual Blog Tours: What They are and How to Use Them to Gain Traffic. When I was two years old, my family immigrated to the US from India. I’ve lived in Northern California all my life. I attended elementary school, middle school and high school at a time when multiculturalism wasn’t celebrated like it is today. I also worked in the science field here. My husband and I raised our children with emphasis on science and music. In the process, I’ve learned to be curious about various subjects. This is great for writing. Now my two teenage children and two young nephews keep me busy. My nephews love to read. They keep me in touch with my target audience. When we remodeled our home, we built a study with two desks, plenty of file spaces and bookshelves. This area worked very well until my teenaged son’s work area became the study. I’ve moved out of the study and to the dining table with my lap top. When writing non-fiction pieces, this provides a lot of space for opened books for quick reference. Try not. Do (or do not). – Yoda from Star Wars Series. I really like this quote because removes the element of possible failure. Never put off till tomorrow what you can do today. – Thomas Jefferson. I always have many books checked out from the library. Currently, I am in the middle of four books. Make a Scene by Jordan E, Rosemfeld – how to craft a powerful story, one scene at a time. A History of the World in 6 Glasses by Tom Standage – the history of the world in relation to six beverages. I often read newsletters for children’s authors. Many years ago, I read an interview with Kelly Milner Halls. She advised writers to ‘hustle’ on a story. She meant follow up on a (non-fiction) idea before someone else follows it. I use this advice with all my writing. If I have an idea that I’m fired up about, I write on it sooner than later before the fire is extinguished. 6. If you could have coffee with anyone (living or dead, real or fictional), who would it be and why? I would choose the Queen of Jhansi, Lakshmi Bai. This girl was married at the age of 13 to the elderly King of Jhansi. Intricate details of her life are unknown. It is said that after her husband died she led her people against the British in battle. Her subjects adored their Queen. It would to be honor to meet such a strong and courageous woman. 7. What are your top three favorite books and why? This story touched me deeply as a teen and I cried at the end. Twenty year later when my son read this book and I thumbed through it, it again brought me to tears. Wilson Rawls connects the reader with the character so intimately that the character’s fears, triumphs and sorrows become the reader’s as well. The Twentieth Wife by Indu Sundaresan is a piece of historical fiction. Mehrunnisa becomes Shah Jahan’s twentieth wife. This is the Emperor’s only marriage based on love. These two characters come together after chance encounters. Mehrunnisa becomes Empress Nur Jahan, one of the most powerful women Mughal history. Hugo Cabret by Brian Selznick. This story is captivating and the format is original. The text is followed by illustrations , then text followed by illustration, etc. The illustrations continue the story so the reader needs to pay attention to its details. 8. What was your favorite book as a child and why? Frog and Toad, Little Bear. I think these books were perfect. Frog and Toad wore jackets and lived in quaint cottages. Mother Bear loved Little Bear and the stories were comforting. Amelia Bedelia was humorous with plays on words. 9. What would you say is your most interesting writing quirk? Every time we go on vacation, I collect all the local newspapers and look for any children’s sections that I can write for. This collection can be daunting at times. I write part-time but I think of my project more than that. Before I fall asleep, as a cook, or while I drive, I think of the project I am working on. 11. What are your current marketing strategies for Porcupine’s Seeds? 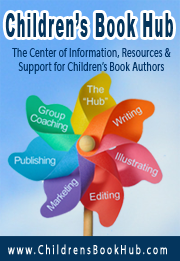 I am sending out Porcupine’s Seeds to compete for books awards, reviewers and World of Ink Blog Tour. School visits will begin soon. 12. 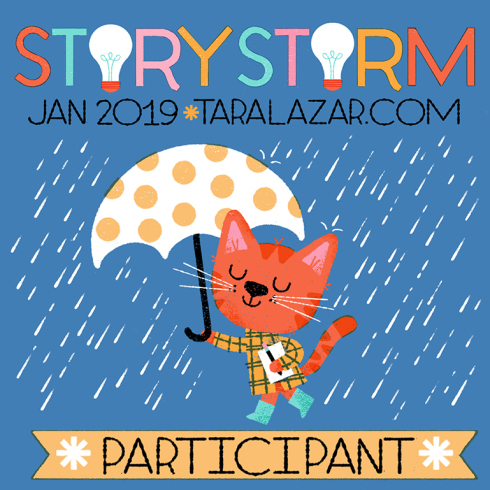 Could you share about any current writing projects? Right now, I am working on a rebus. A rebus is a super short story (100 words). Each sentence has illustrated words. The illustrated words are nouns and sometimes adjectives like colors or numbers. 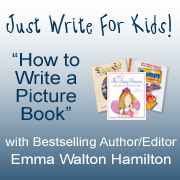 It is challenging to write a complete story within 100 words, but it is also rewarding. 13. What would be the best way for readers to contact you? 14. Where can people find your book, Porcupine’s Seeds? 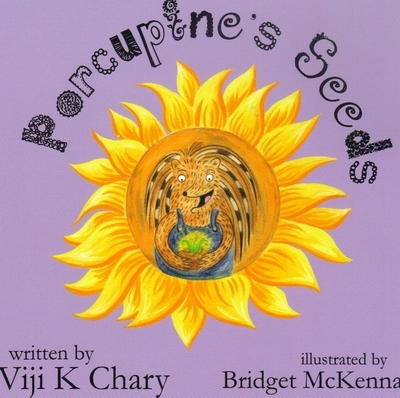 To order Porcupine’s Seeds, please visit http://4rvpublishingcatalog.yolasite.com/chary.php. 15. Is there anything else you’d like to share? I’d like to thank you for interviewing me and introducing your readers to Porcupine’s Seeds. Porcupine longs to grow beautiful sunflowers in his garden just like Raccoon. When Raccoon gives Porcupine seeds, she says that all they need is soil, sun, and water. But growing sunflowers is not easy for Porcupine. 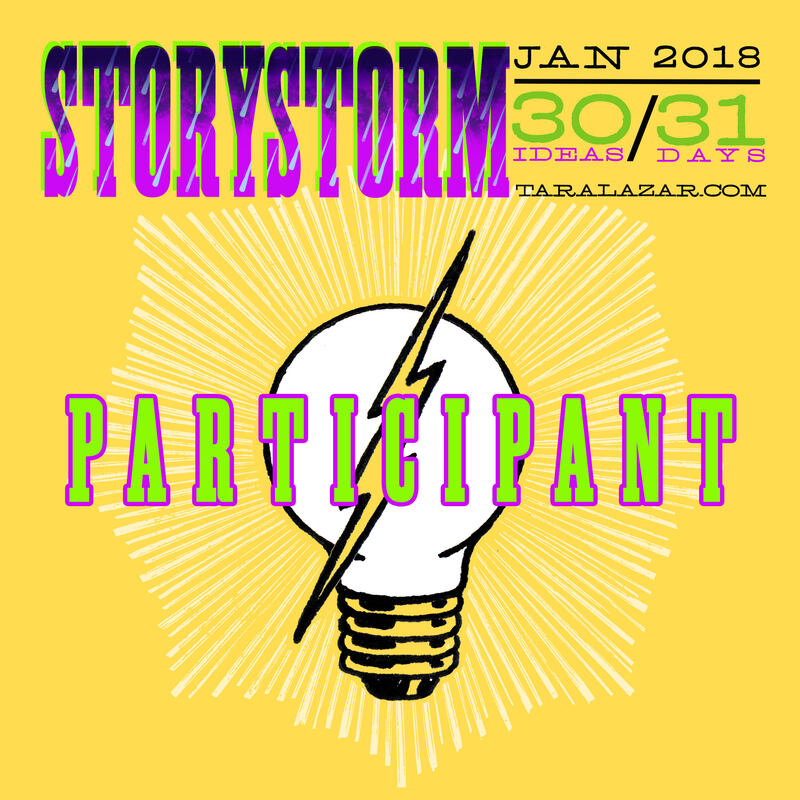 This entry was posted in Interviews, World of Ink and tagged Brian Selznick, Indu Sundaresan, Virginia Grenier, World of Ink Tour. Bookmark the permalink. Great interview ladies. 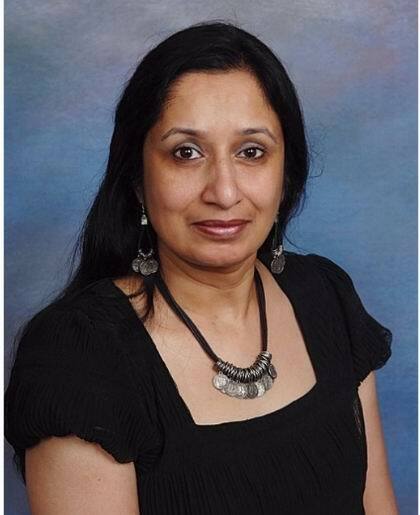 I really enjoyed learning about Viji and all that she is doing. 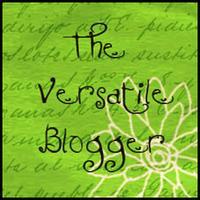 What a daunting blog tour for your new book “Porcupine Seeds.” It sounds like a fun book. It sounds like we are making grounds in multiculturalism. I know how hard it was for my adopted son from India to fit in. And he was older. But, this is the perfect place for you to write and share your culture Vijii. 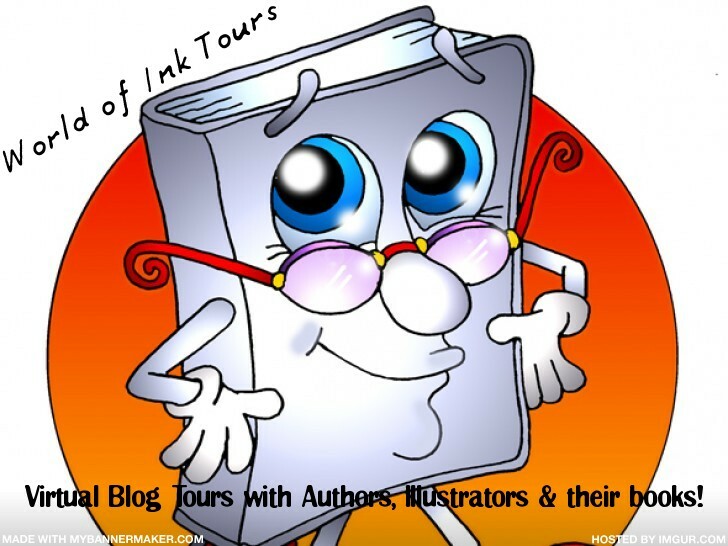 The “World of Ink Network” Virtual Tours is big Pat and Virginia ensures there is wide exposure for both Author and book, so yes, the tour looks daunting but there has been a lot of behind scenes planning to ensure it works very well. (re earlier post). Vijii has a colourful little book that all children would love. Thanks Pat. Thankyou for your kind words Darlene. Hope you find the book okay Erik. Glad you liked this post.